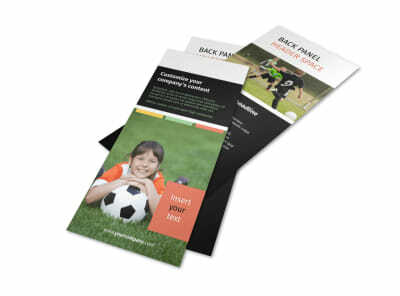 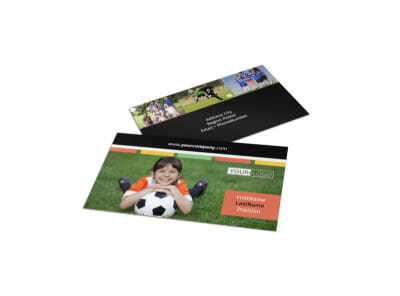 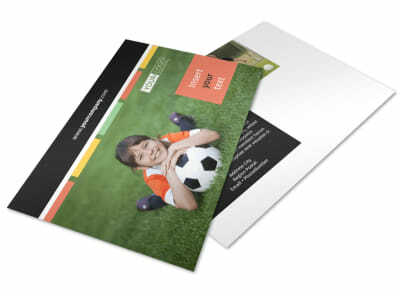 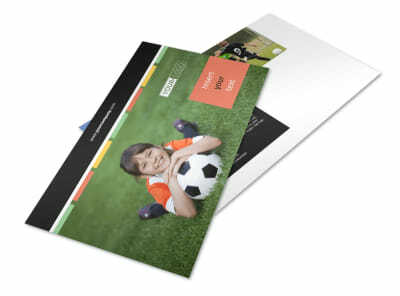 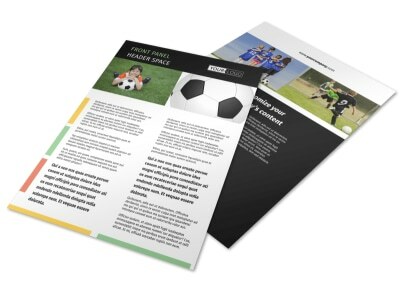 Customize our Soccer Camp Brochure Template and more! 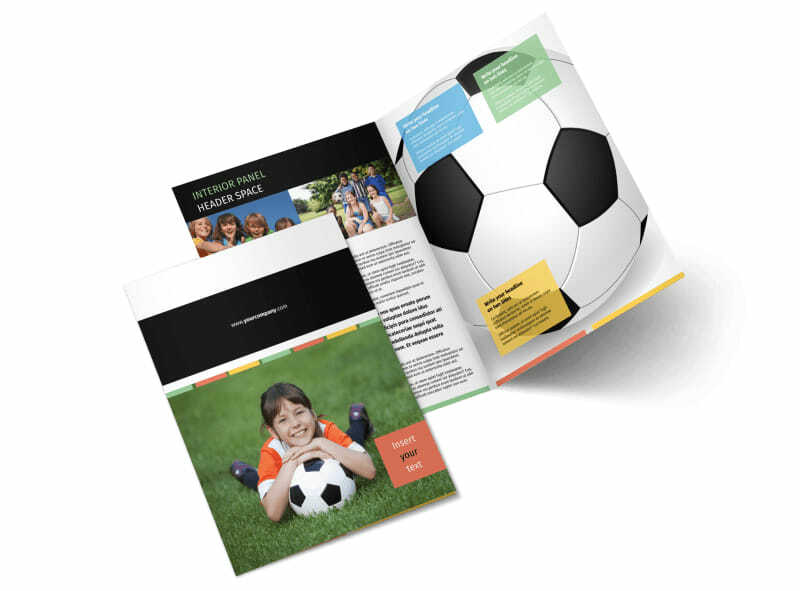 Encourage future soccer stars to enroll in your sports training camp with soccer camp brochures made with our user-friendly online editor. 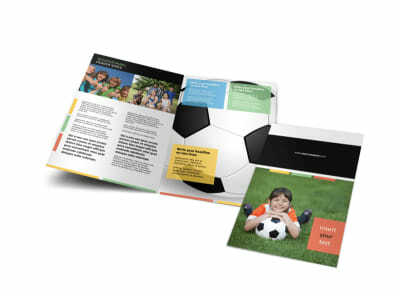 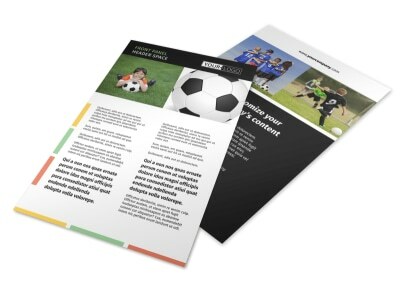 Create your brochure by customizing a template with images of soccer players on the field having the time of their lives, compelling text to excite potential campers into enrolling, and more. 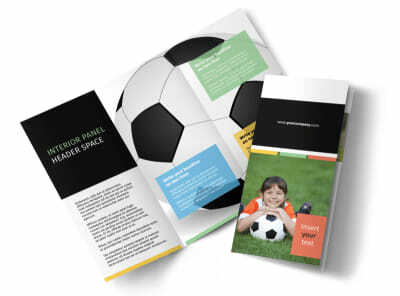 Start designing your brochures so you can work on training future soccer celebs today.